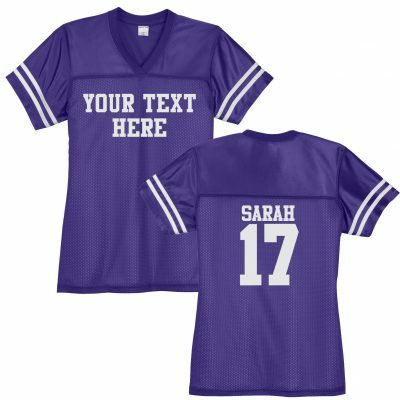 If you don't see the perfect design on our website, you can make your own! 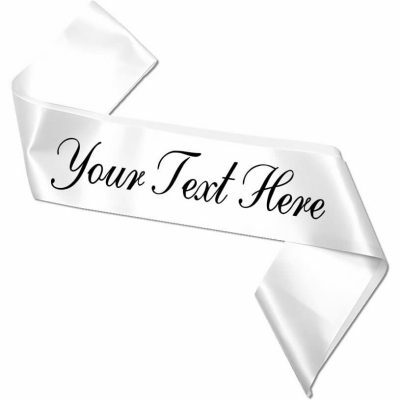 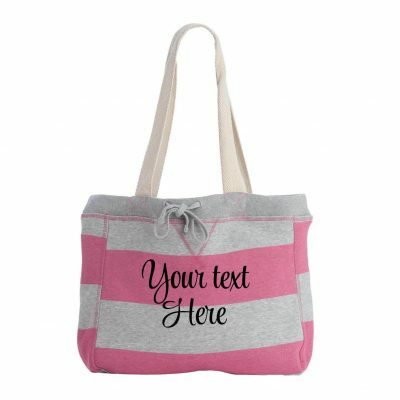 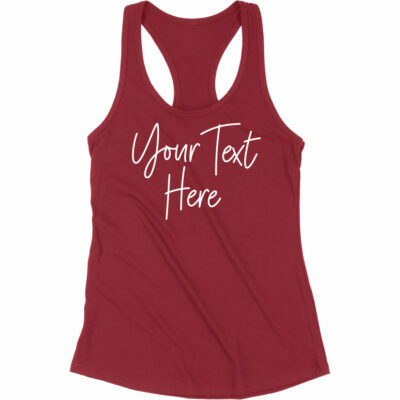 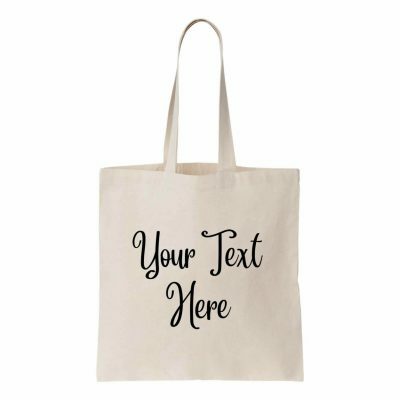 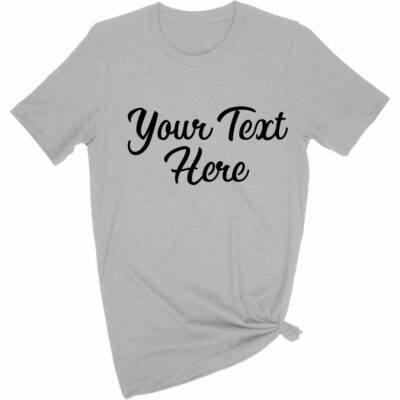 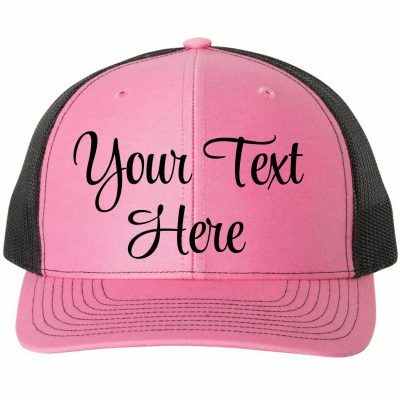 Most of our products can be personalized with the wording, font and colors of your choice! 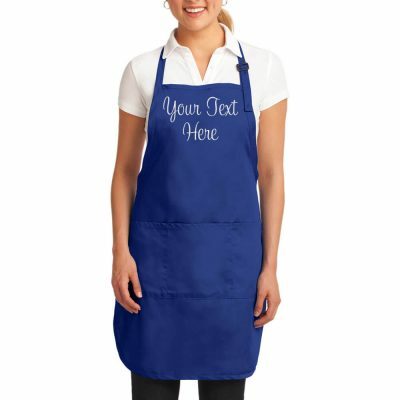 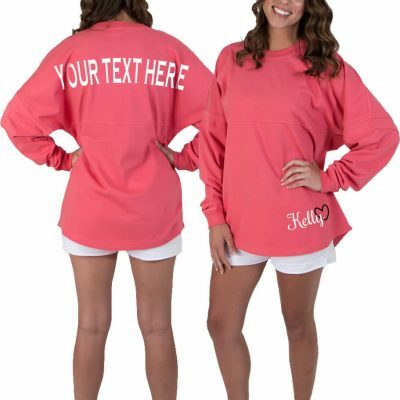 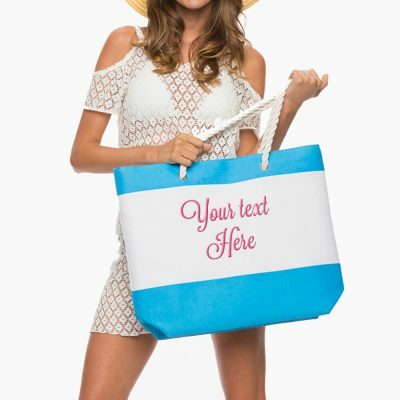 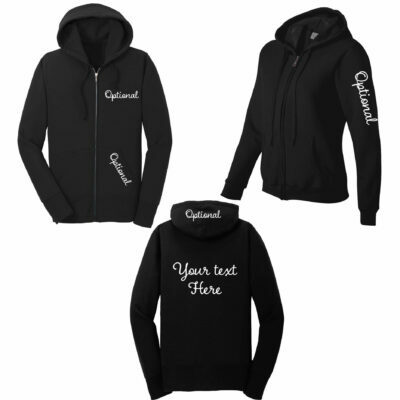 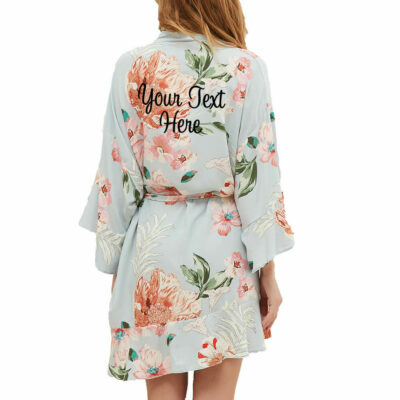 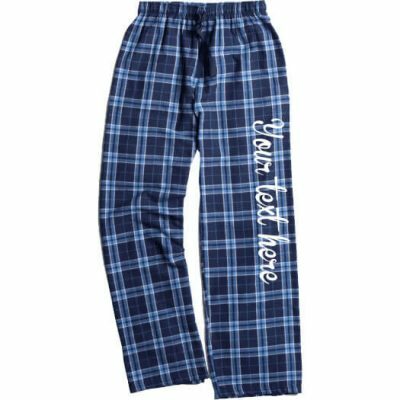 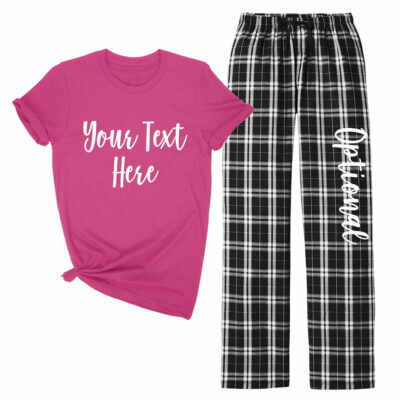 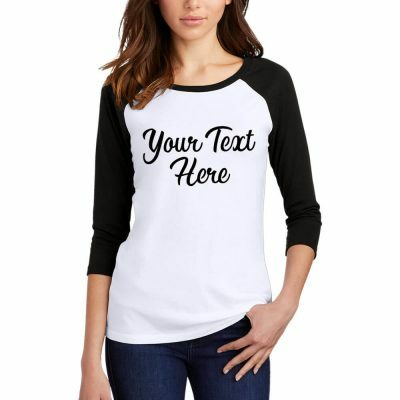 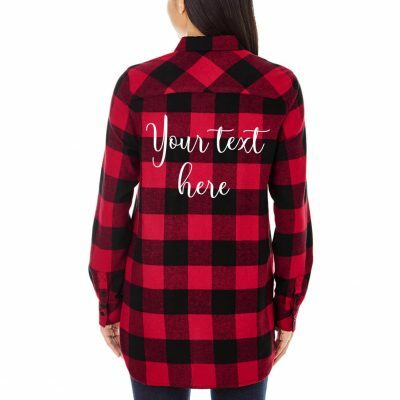 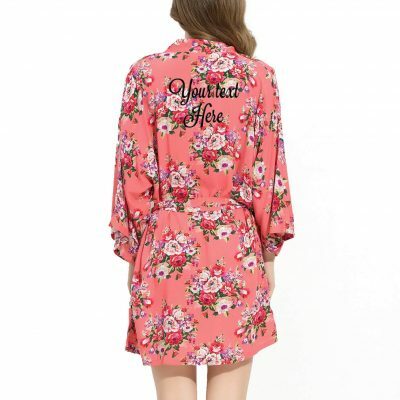 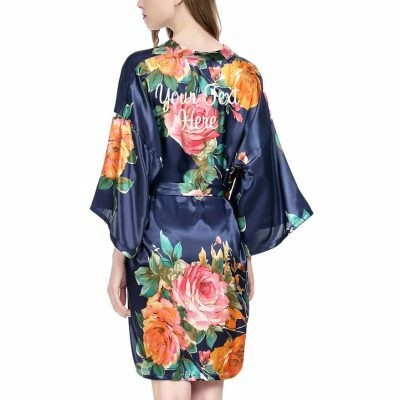 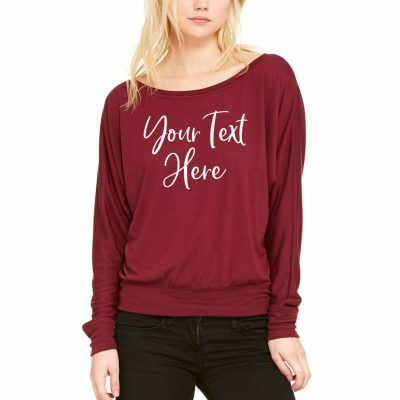 You can choose to make your own embroidered apparel, printed apparel, glitter apparel or rhinestone apparel. 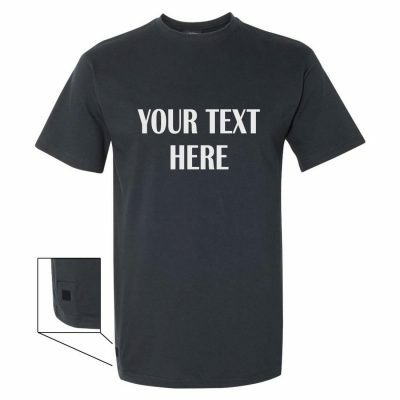 Most of our apparel can be decorated on the front and the back. 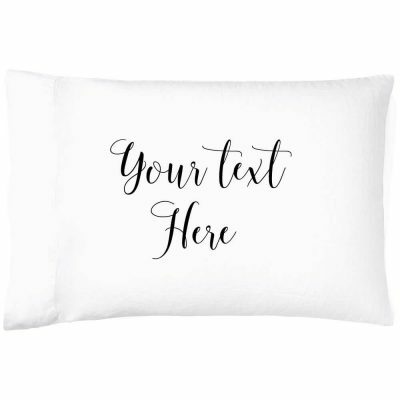 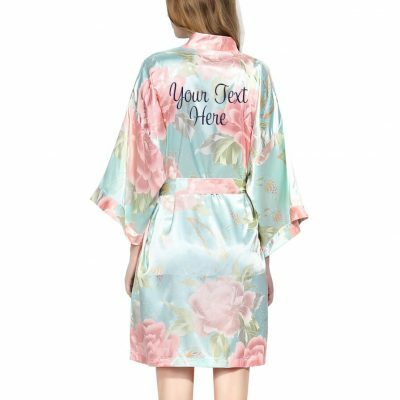 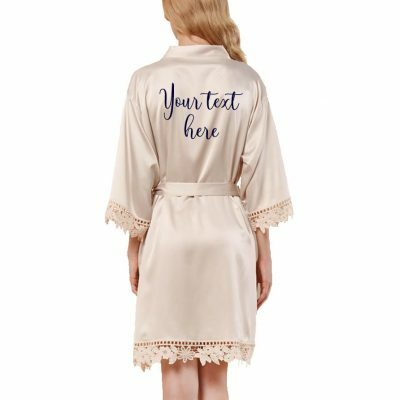 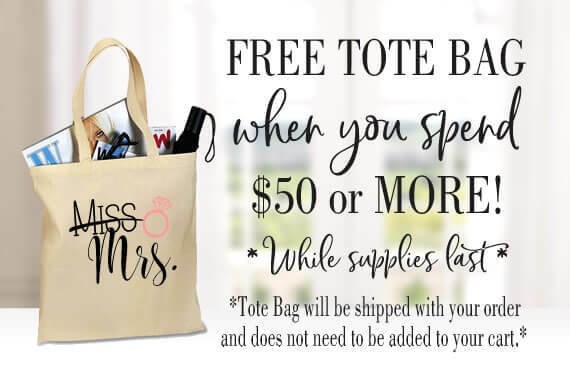 You can create the perfect gift for everyone in your bridal party!